Recycling greywater reduces the burden on urban sewage treatment and protects a dwindling natural resource. 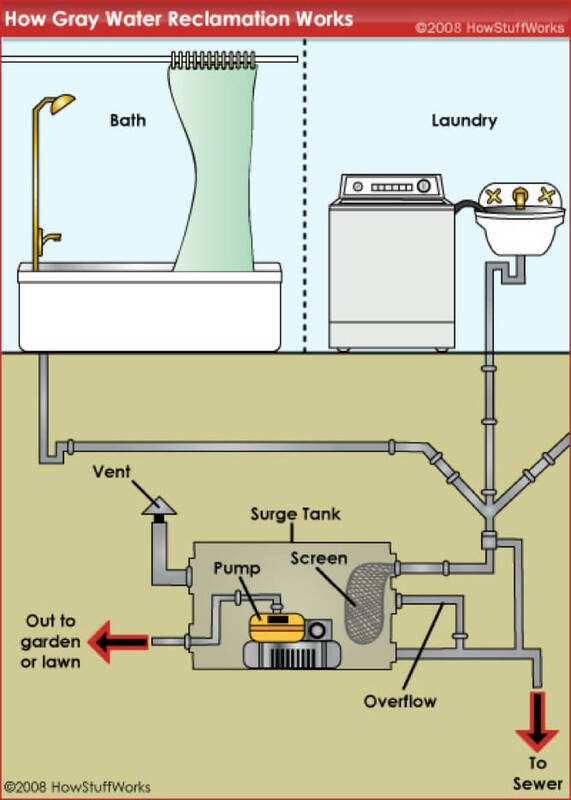 While the particulars of a greywater diversion or filtration system can vary greatly, several basic steps are commonly used. 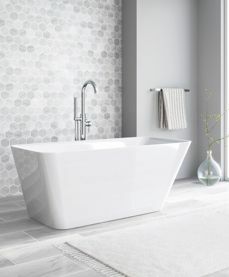 The term “greywater” refers to domestic wastewater drained from sinks, showers, bathtubs and washing machines. 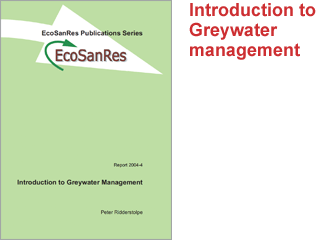 Greywater is a valuable resource that can be filtered, treated and reused. While the average person in a developing country will consume about 20 to 30 litres of water per day, research shows that the average Canadian generates over 300 litres of wastewater each day. This statistic makes Canadians one of the highest per capita consumers of water on the planet. 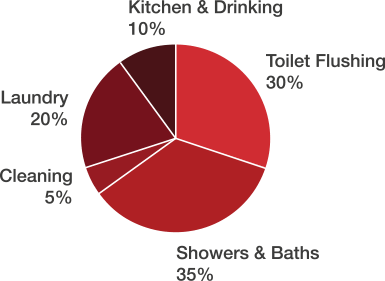 The diagram shows water consumption for a typical Canadian household. Note: the amount of water from the bathroom sink and shower is almost the same amount as all of the water used in toilet flushing. 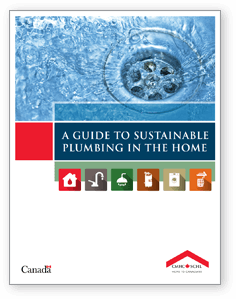 The collection of greywater requires a double-piped drainage system throughout the home. The water must then be filtered and purified for reuse. 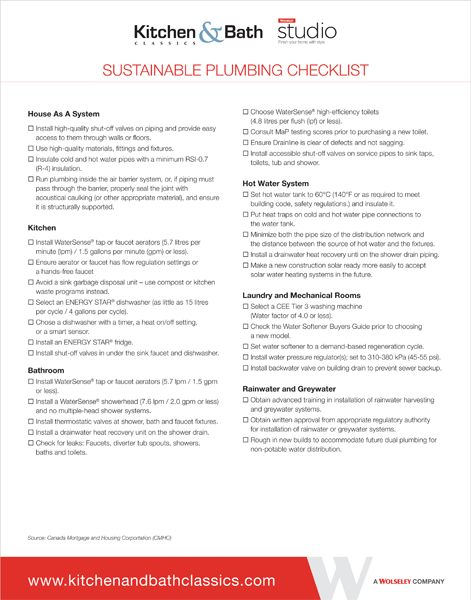 Note on Greywater: While greywater can be reused, water from kitchen sinks or dishwashers is generally not recycled as it contains substantial amounts of grease and organic matter. Water from toilet flushing, known as blackwater, is obviously excluded as well.